Wanna be part of our Team? 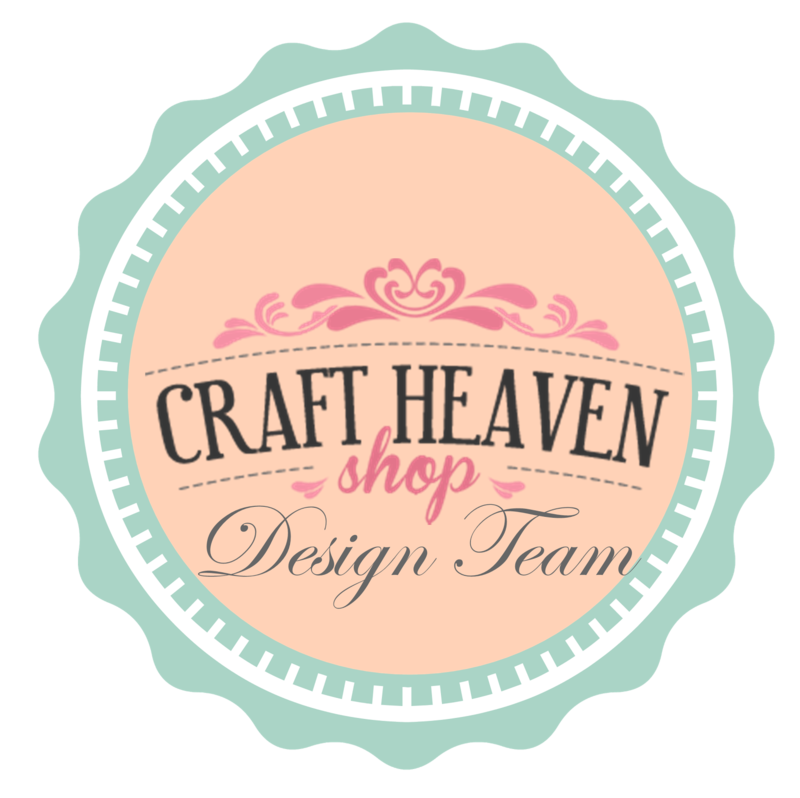 Time for a new monthly Craft Heaven Shop challenge..
but for an awesome prize too!! 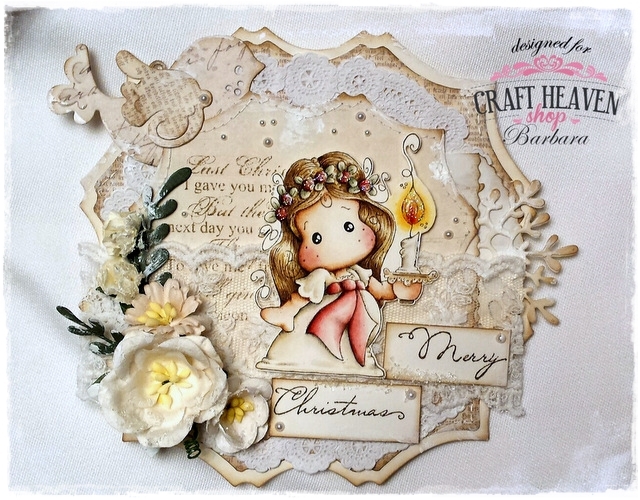 We're in full Christmas mode here lately but we chose the LAYERS theme for this month.. 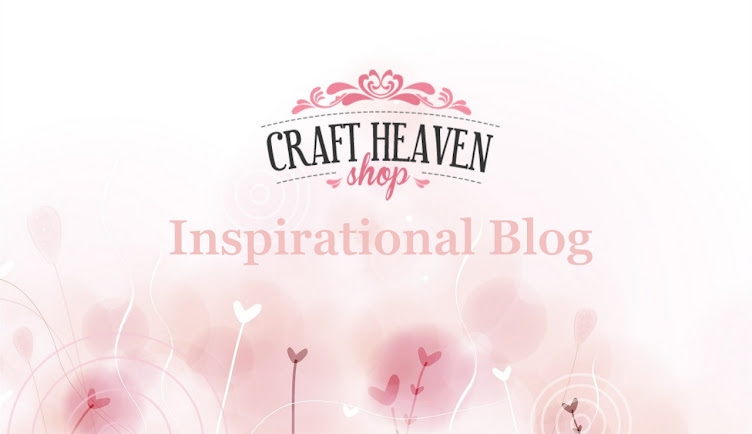 If you're in full swing with your Christmas projects you can enter those.. Otherwise you can link whatever you want..
As long as it has lots of layers on it..
Let's see what our angels made this time..
Thumbs up for our wonderful team!!! 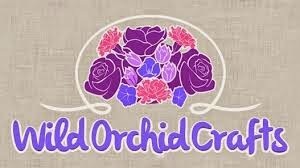 Visit their blogs for more details and share some love.. Please make sure you follow all our very simple rules because in the past we had to exclude some stunning entries simply because they didn't follow these few steps..
♥ Max three submissions per participant..
♥ Please don't forget to mention that you're participating in the Craft Heaven Shop Challenge in your post and link back to this post in your blog post..
♥ Add a direct link to your project using the InLinkz tool provided (if you are unable to use the tool, leave a comment to this blog post and leave a direct link to your project)..
♥ You can make whatever you want.. 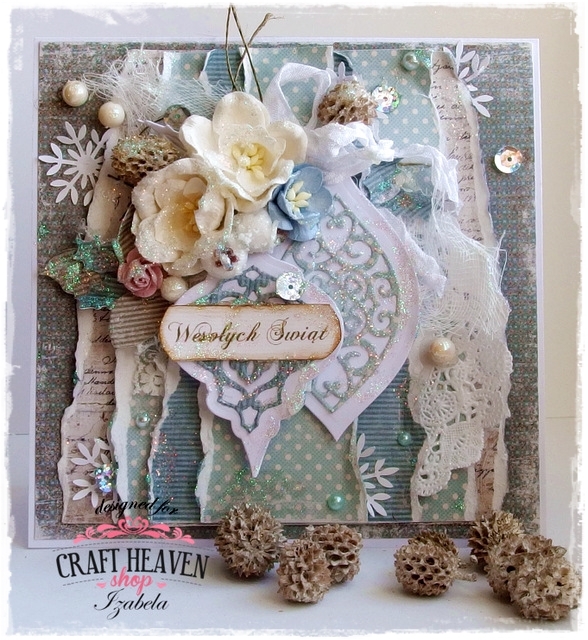 It can be a card, a mixed media project, an altered item etc. 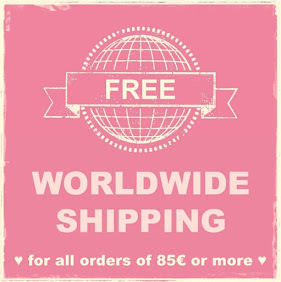 ♥ The winner will be randomly chosen. 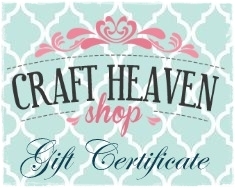 ♥ Our DT will choose the TOP entries too..
A €10 Gift Certificate to Craft Heaven Shop. We really hope you can join us! Pozdravljena Cebelica.. Ali lahko prosim poskusiš še enkrat? Sedaj bi moralo delovati.. ;) hvala! A nice challenge. But I think there' a mistake IB the dates. Shouldn't it be November instead of October? We got it right now Agnieszka.. Thanks for letting us know..
Beautiful Festive makes from the DT ladies. Thanks for another super challenge. Dreaming of a White Christmas..
Live the life you've dreamed..
Ranger products finally landed in our store..
A deer and a box.. 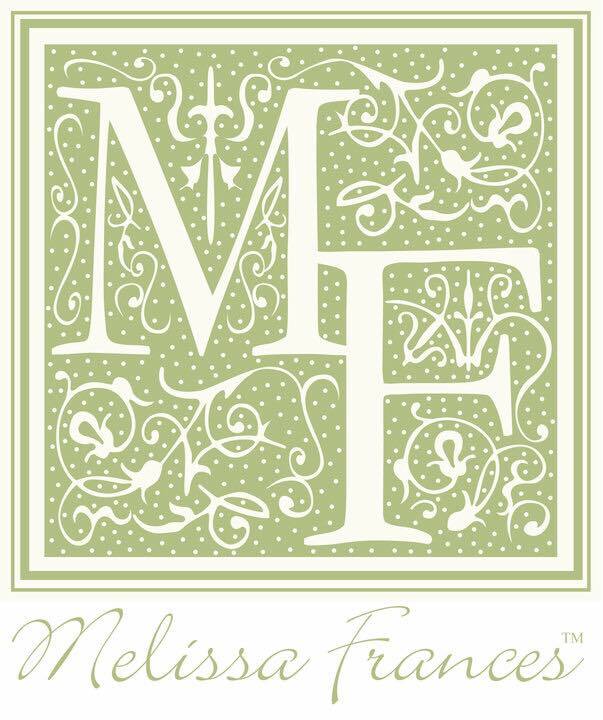 The new Magnolia stamps are here.. Challenge #22 - Winter Wonderland.. Challenge #16 - Winter Blues.. Challenge #18 - Keep Calm and Love Spring..